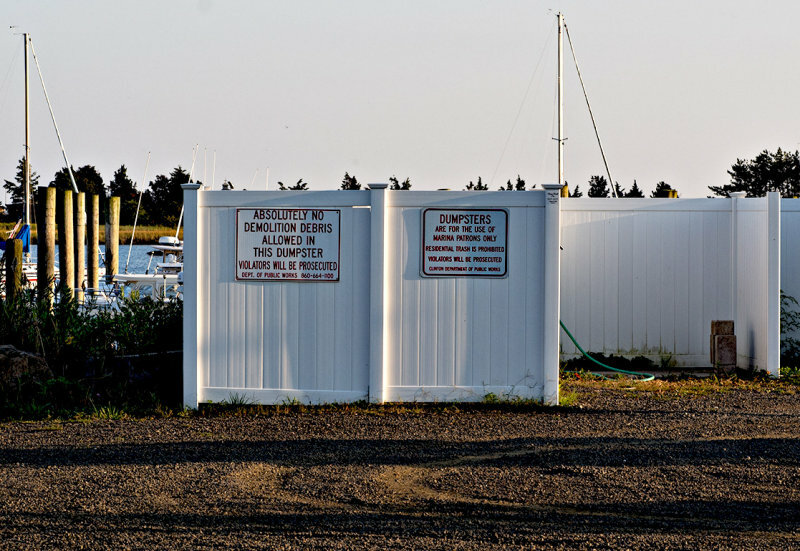 Frank Brault | all galleries >> Connecticut >> Around Long Island Sound - Connecticut Shoreline > What the well dressed dumpster wears. What the well dressed dumpster wears. They do look nice and clean for dumpsters! very smart...nice to see !! Great find and excellent capture. I wonder where the demolition debris comes from. V.
Very well composed and nice side lighting in this image. "V"